A few weeks prior to the formal dedication of the Gilbert Az. Temple, I was in the area on a business trip and was aware of the new construction going on and wanted to go see this great Temple. The final stages of landscaping and other small construction was still going on around the Temple. I photographed what I could. Little did I know at the time that the "grounds were closed to public as it was a construction area" Well, it didn't look dangerous and I didn't see any closure signs so I went ahead and began walking around the grounds taking pictures. About 10 minutes had gone by when we ran into a young construction worker that very politely told us that the grounds were off limits to the public for a couple more weeks, but encouraged us to come back. The conversation developed and we spoke for the next several minutes. It was during this time that I had one of those "light bulb" moments. Though I am not encouraging trespassing, it was this event that led me to this man and then to my crystal clear answer to prayers and a SOLID lead and direction for my first book on Temples. For years I have wanted to publish an inspiring picture book about LDS Temples. Well, there are many great and wonderful picture books on Temples which all have wonderful information and stories already. I suppose this is what part of my hold up was.... finding something "different enough" yet spiritually inspiring in nature that would become a successful book. That and of course the money needed to fund this endevor. The construction worker I talked with was very candid and open to me about his recent conversion to the LDS faith. 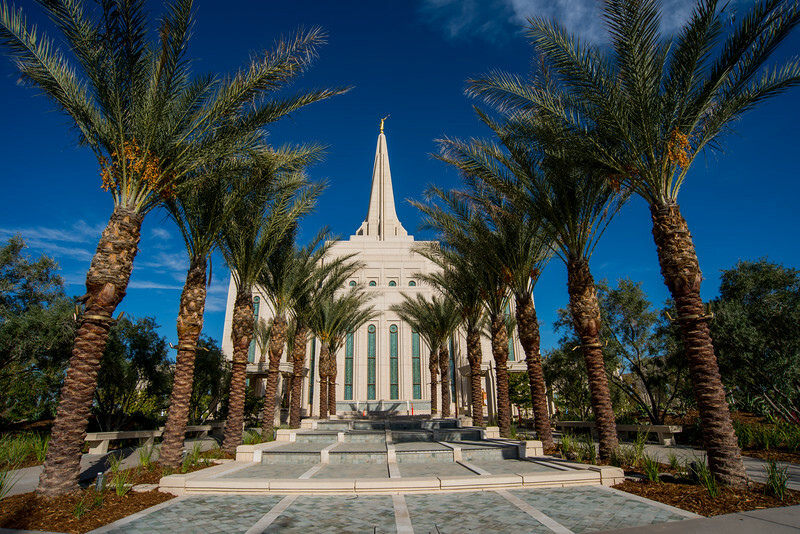 Over and over he stated, "This Temple converted me, this Temple" My life has become so much better, and all because of this Temple"..... because of this Temple! The Temple..... There was "something" about it that was different he said. He was glowing when he spoke the words, "I get to write down my testimony, and put it inside the capsule that will be placed inside the cornerstone at the dedication." AWESOME! There is was, the answer I had been waiting for. Testimonies from Temples, or conversion stories that have come to be because of a Temple! It stands to reason then that if this man had this experience, then there must be others, and I want to find them, and share their story of conversion in my FIRST BOOK, titled Temples to Testimonies! I reach out to all of you, and invite you to share your stories with me, or help me find others with similar experiences. Please feel free to comment below in the comment section or email at bpphotography00@gmail.com I would love to discuss these things with you. I am searching and working on funding possibilities to allow for a working capital as this is A HUGE financial endevor, and will require alot of travel...probably world wide to gather the material and effectively photograph the Temples and meet these converts and record their story. I will also be creating a Facebook page or "group" page called Temples and Testimonies for additional exposure.